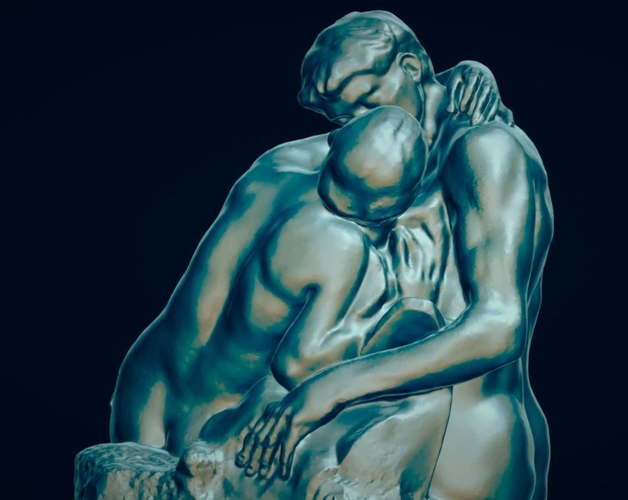 This is a highly detailed and precise replica of Rodin’s sculpture Le Baiser. It is based on a scan made of the sculpture located in front of the Orangerie Gallery in Paris, France. 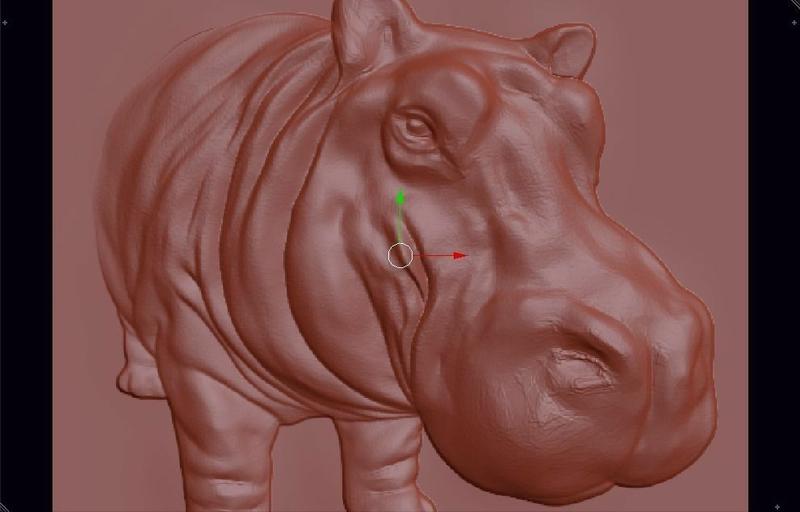 The models prints out very well.